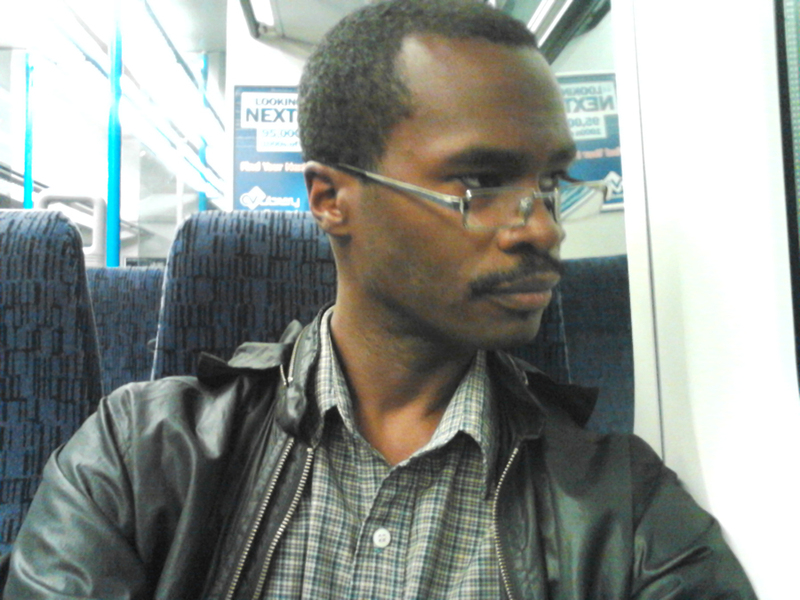 Hi everyone, welcome to another blog post from Matthew Mckenzie a mental health carer from the London Borough of Lewisham. As of this blog post, it is World Mental Health Day 2015 or #WMHD2015. There are lots of events that are being held on October the 10th, but there are plenty more mental health events being held in the month of October. This entry was posted in Event reviews and tagged dignity, mental health, wmd2015, world mental health day on October 10, 2015 by mmckenz11.